Ever wondered what it’s like to work in the wine world? Despite setbacks (natural disasters, climate change, and global wine production reportedly reaching a 50-year low), the industry is showing no signs of slowing down. Consumers today — a mix of Gen X and Millennials — are buying more wine than ever, especially online. And their unique habits are shifting industry trends (think an increase in wine branding, the rise in popularity of certain varietals like rosé, and more). And among those trends is hiring. Despite the wildfires that ravaged Northern California in 2017, wineries are looking to hire again despite a tourism slump, Bloomberg reports. California — which produces about 85 percent of all U.S. wine — employed approximately 786,000 people and generated $114 billion in annual economic activity in 2016, according to data from the Wine Institute. In other words, it’s a booming industry. Interested in growing a career in wine? 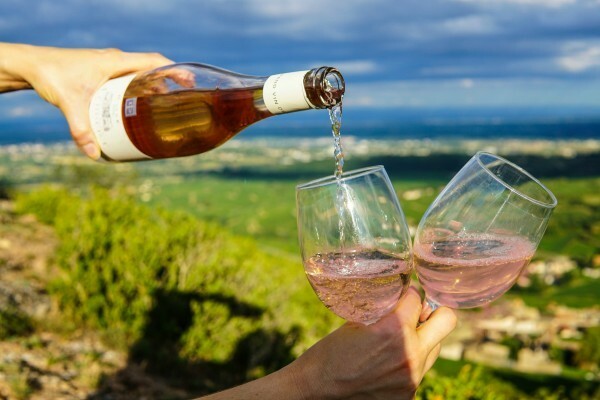 Read on to discover some great jobs where you’ll actually get to sip the wine as you sell it. 4. BevStrat | Wine & Spirits Sales Reps – Miami BevStrat is seeking a full-time motivated Wine & Spirits Sales Rep with strong skills in Managing Products through the distribution channels and has demonstrated competencies in Sales, Analysis, Branding and Marketing Strategies. 5. Sans Wine & Spirits Company | Northern California Sales Representative – Pleasant Hill, CA Sans Wine and Spirits, a liquor importer, is looking to hire an energetic, highly organized, self-motivated Sales Representative for the Northern California territory. Visit our job board, BevForce, for more great jobs.